Print With Class has cooked up a terrific, restaurnat filling package of gourmet marketing tools and must-have staples, guaranteed to have customers waiting in line to get in to your restaurant. Feel free to order a là carte or get everything you need at once to have your tables all full every day in once kit. We've put together everything you need to have your potential customers mouths watering. We have included all of our tried-and-true secret ingredients for your success. ADD SOME SIZZLE TO YOUR SALES AND MAKE YOUR RESTAURANT THE TALK OF THE TOWN! 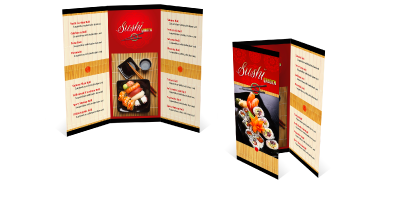 Your menus are the most important sales tools for your business. If someone pulls your menu out of the drawer at thier office and choose where to eat based soley on that, will they choose your restaurant? 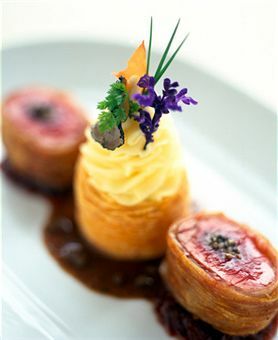 We design a menu for you that will make your potential customers mouths water and fill your seats and reservation books. We make sure each one is designed to build your brand and drive more profit. Are you staying in front of your potential customers? Are you making your potential customers mouths water? Are you including hot trends for food items and menu design? 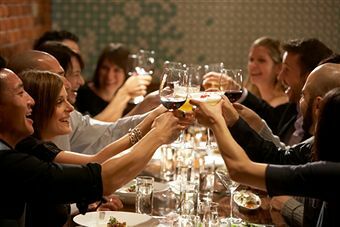 Are you utilizing monthly marketing campaigns to promote your restaurant and keep a line outside? Print With Class has all the marketing tools you need to be memorable, increase your profit margin and become the talk of the town!